Hello readers. First, I would like to thank the invisible chiropractor for rearranging parts of my undeniably ageing...aching (could be both) body from Friday's SCANDAL concert at the Coliseum, Hard Rock Hotel. Naturally, one should have known best not to exert more than what that single Iced Latte could convert. Well, while it isn't quite uncommon to wolf down piping hot noodles nearing midnight, I should have had hit the convenience store or something. Nonetheless, the glaring possibility of contracting acute appendicitis midway through the showcase was in the air. Anyway, my extended gratitude to the event photographer for the marvellous shots of the band. The weekend was drastically quieter, but appreciated all the same. I have been trying to catch up on several anime besides clearing a little portion of what looks like an unstoppable paperback mountain threatening to break through the ceiling and probably evacuate the poor soul who lives upstairs or something. Then again, the residents above wouldn't mind renovating since every now and then, their little merry band of drills, hammers and saws would play Can-Can from Orpheus In The Underworld. Yeah, I have finally gotten hold of the title. Did I mention before that Hibike! Euphonium rocks? Remember the Nakayoshi 60th Anniversary edition of Cardcaptor Sakura that I have been dying to buy? Apparently, I might have to resign to a horribly depressing fate that the missing tankoubon volumes remain perpetually sold out. Jeez, I would so love to dig that up for an article or something. 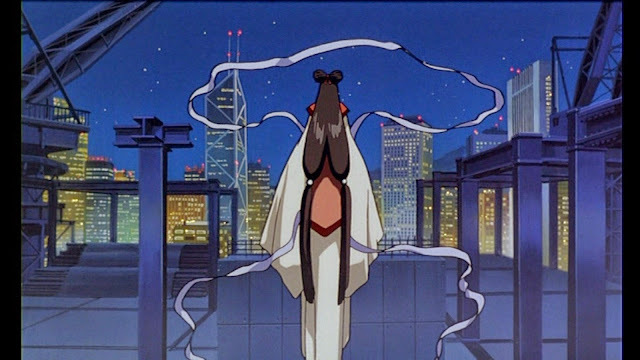 Because of those unresolved sinking feelings, I have actually started re-watching the anime series. What happened after was like this humongous snowball of sorts. Nope, it didn't come rolling in colourful syrup. I plugged in the earpieces and fed the dusty jukebox some Sakura magic. Instantaneously, those fuwa-fuwa memories reawakened the fanboy from more than a decade ago. The flawless combination which had profoundly influenced me back then has picked up where I had left off, and any hint of reminiscence has been rejuvenated with glittering insights and treasure. Of course, I'm still bothered by the unavailability of those books. To further aggravate that distress, the fifth and sixth volumes will be out sometime this month. Breathe in. Breathe out. Anyway, readers might have been aware of seiyuu Sakamoto Maaya and her incredibly versatile voice which treads into music just as beautifully. 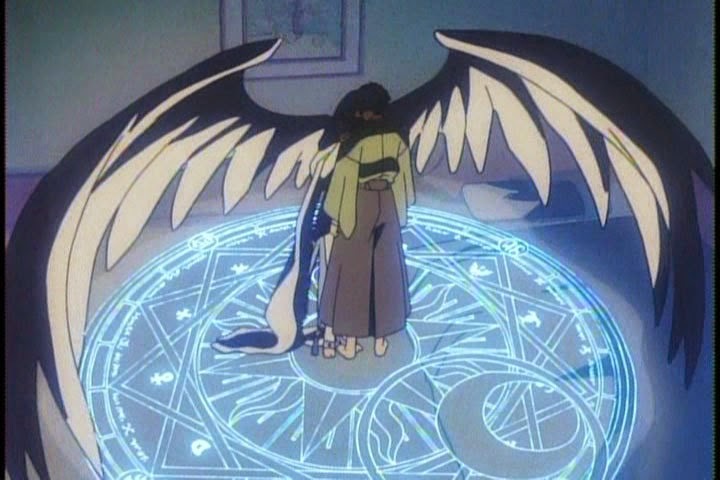 Yeah, I'm talking about 'Purachina', one of the opening theme songs of Cardcaptor Sakura. 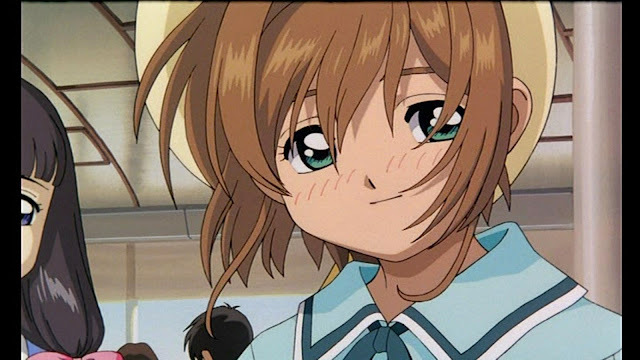 A part of me still mistakes her as the voice of Sakura, which doesn't quite lead to anywhere else. I would like to draw a little attention to the first Cardcaptor Sakura movie; the one where ticklish stereotypes stripped bare complete with cues in the form of gong music and such. Okay, the one where Sakura and gang flew to Hong Kong? Yeah, I had actually fancied that movie much though for the most peculiar reasons. The least abnormal of the lot would probably be its ending theme song - Tooi kono machi de. I fell in love with the song the moment it played over the credits. Quite unfortunately, it is also a fairly difficult number to sing. I tried learning this for my pop vocal training a few years ago to traumatic consequences. 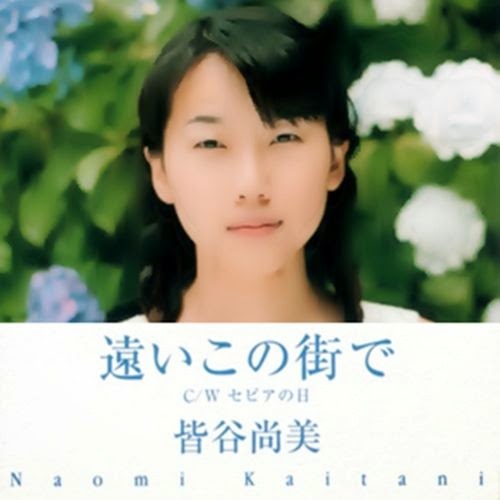 Anyway, it is sung by Kaitani Naomi. 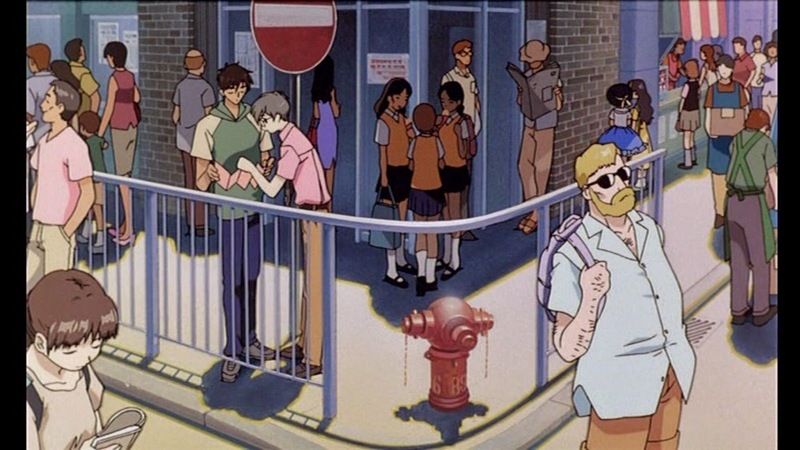 Back to the anime proper, there is an abundance of goodness that continues to stand the test of time. I used to marvel to an ex-classmate about the seamless connection of the various incidents that challenged Sakura, Shaoran and the guardians. Interestingly, Sakura isn't quite my most favourite character come to think of it. 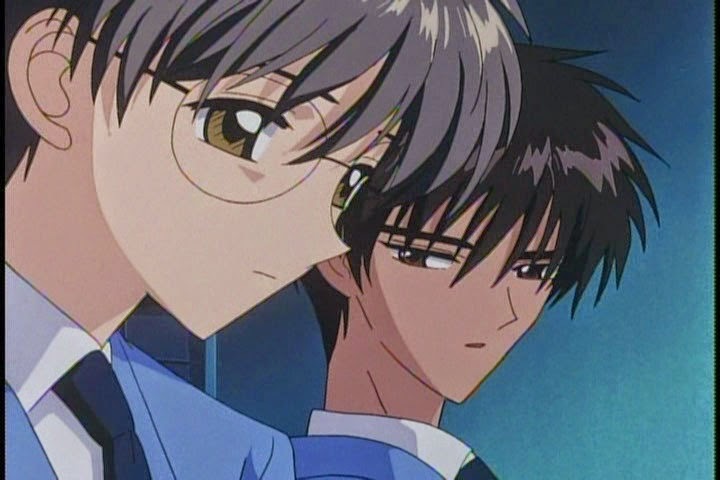 I actually hold a profound liking to Yue (and naturally Yukito). The twisted revelation which triggered off the final judgement still bears quite the tinge, especially when Sakura's perception of her long-time crush simply crumbles in split seconds. Yue and Yukito struggled to co-exist, and their respective forms were often the biggest worry of Touya, Sakura's big brother. The special bond between them must have had spearheaded a certain degree of moe. 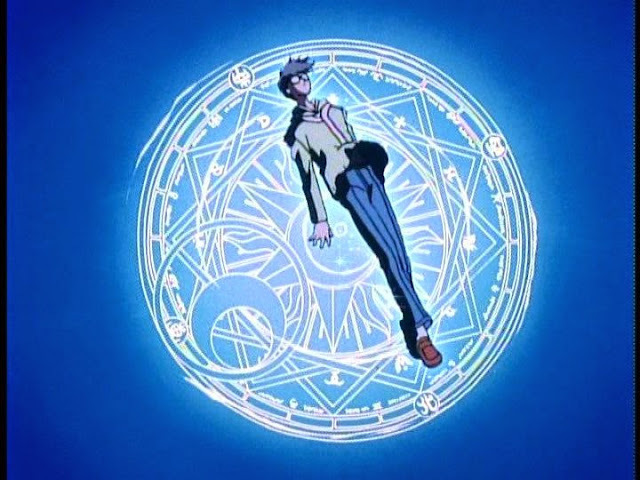 Well, at least it was brought over to Tsubasa Chronicle. 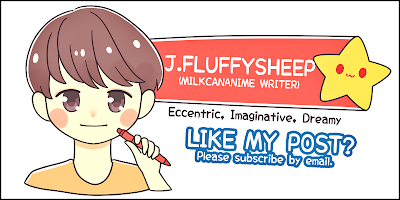 Even though I hadn't really meant a tribute like this, I'm glad that I did it anyway. 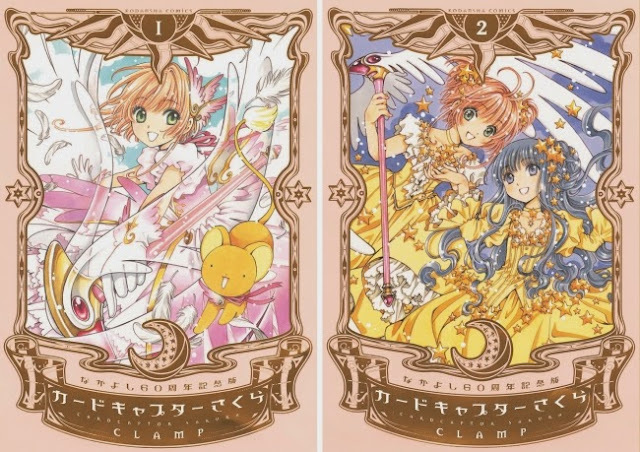 I pray harder that the Nakayoshi 60th Anniversary edition of Cardcaptor Sakura would somehow come my way someday. No Comment to " Remembering Cardcaptor Sakura "